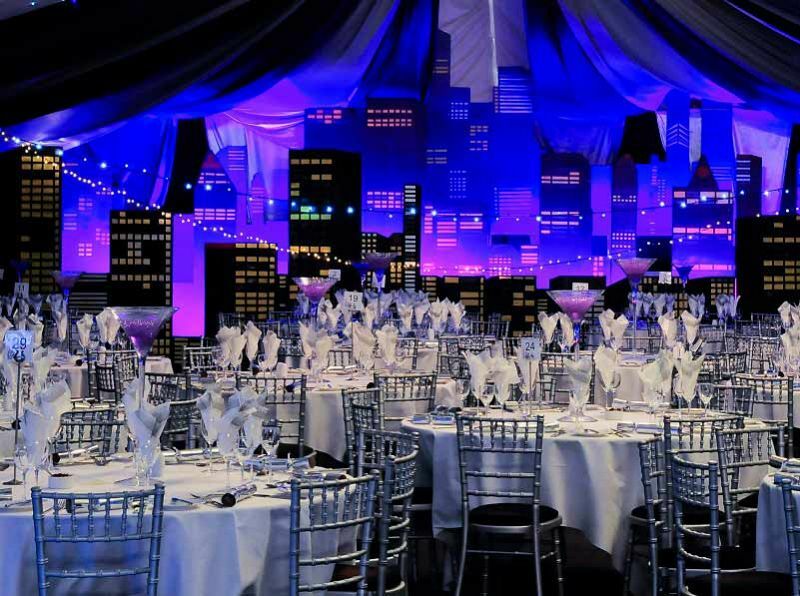 Give them an evening to remember with this incredible ‘Christmas in Chicago’ exclusive party night this year in Reading and experience a slice of the Windy City! 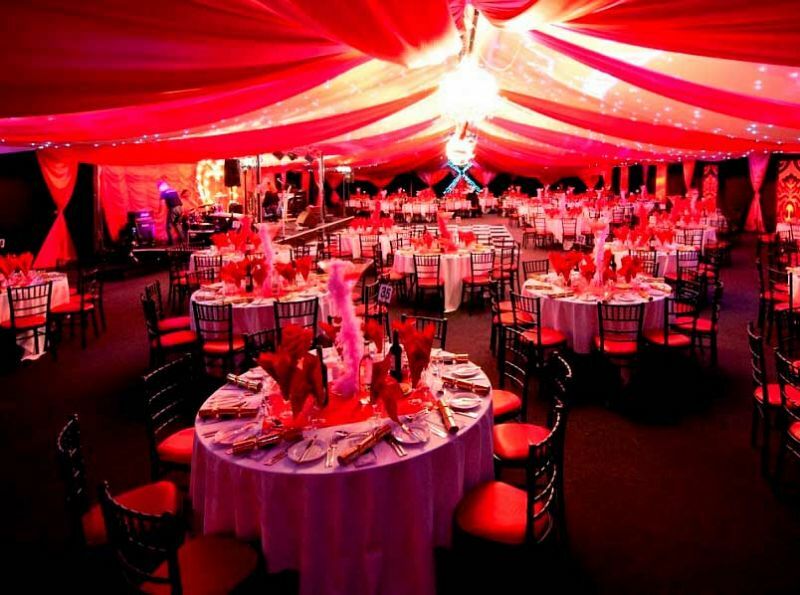 Located at one of Reading’s must stunning venues, you and your team will be in for a night of pure razzle-dazzle with this exhilarating 1920’s Chicago theme. Here, the gin is cold and the piano is hot! 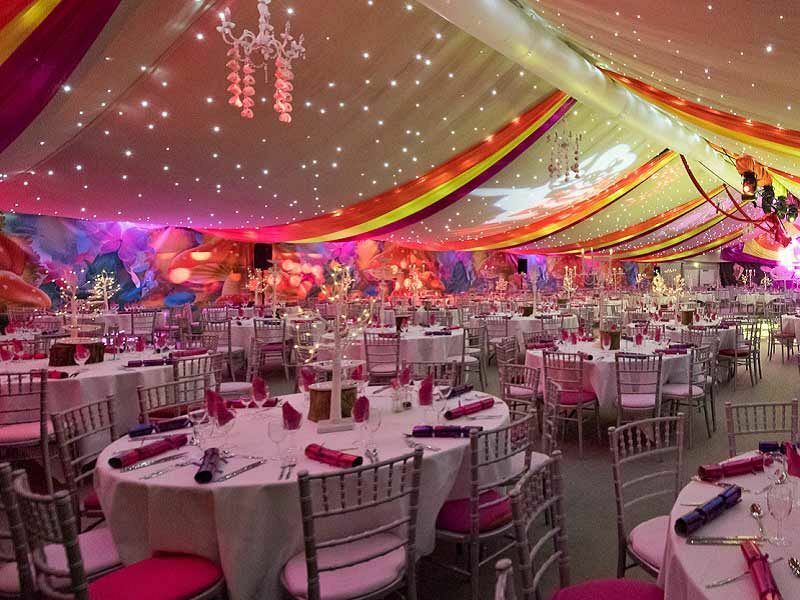 On arrival to the venue, you’ll enjoy a meet and greet before stepping inside the Grand Marquee where a spectacular night of celebration awaits! Enter to the sounds of the outstanding pianist, before heading over to the licensed bar and treating yourself to an ice-cold drink to get those festive party vibes flowing. It won’t be long until you’re seated at your table for a mouth-watering three-course meal, that’s follow by freshly brewed tea and coffee from the station. Look forward to the dazzling entertainment which includes performances from the talented jazz vocalists, the show-stopping cabaret acts and the jaw-dropping aerial show which will leave everyone wanting more! The excitement doesn’t stop there, because the fun casino, entertainment ride and DJ and LED disco will keep things going until the early hours! Send an enquiry through today to find out more and book your exclusive Christmas celebration today!